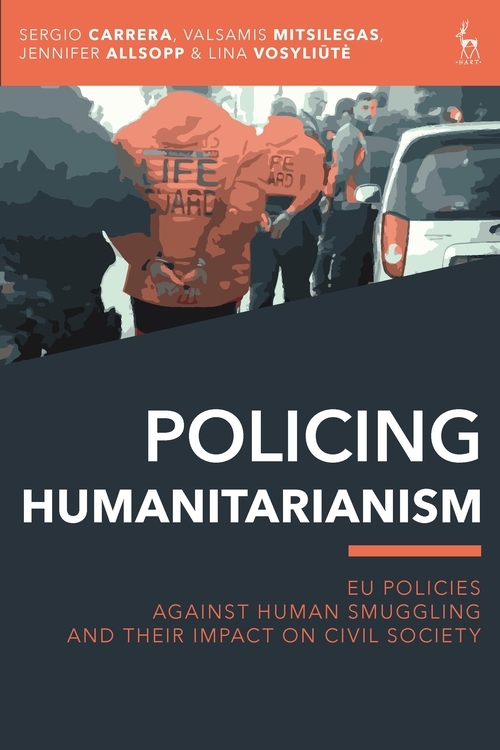 Policing Humanitarianism examines the ways in which European Union policies aimed at countering the phenomenon of migrant smuggling affects civil society actors' activities in the provision of humanitarian assistance, access to rights for irregular immigrants and asylum seekers. It explores the effects of EU policies, laws and agencies' operations in anti-migrant smuggling actions and their implementation in the following EU Member States: Italy, Greece, Hungary and the UK.The book critically studies policies designed and implemented since 2015, during the so called 'European refugee humanitarian crisis'. 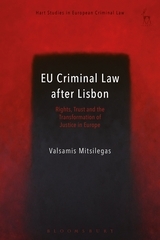 Building upon the existing academic literature covering the 'criminalisation of migration ' in the EU, the book examines the wider set of punitive, coercive or control-oriented dynamics affecting Civil Society Actors' work and activities through the lens of the notion of ' policing the mobility society'. 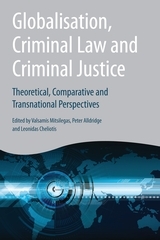 This concept seeks to provide a framework of analysis that allows for an examination of a wider set of practices, mechanisms and tools driven by a logic of policing in the context of the EU Schengen border framework: those which affect not only people, who move (qualified as third-country nationals for the purposes of EU law), but also people who mobilise in a rights-claiming capacity on behalf of and with immigrants and asylum-seekers. Sergio Carrera is Senior Research Fellow and Head of the Justice and Home Affairs Programme at CEPS and a Professor at the Migration Policy Centre (MPC) in the European University Institute in Florence. Jennifer Allsopp is Postdoctoral Research Fellow with the Migration Leadership Team (MLT) based at the London International Development Centre (LIDC) and SOAS University of London. Lina Vosyliute works as a Researcher within the Rights and Security Programme at CEPS, a Brussels-based independent think tank.